Animals are great! The world is wonderful! Nature is really nice and we should all do our best to preserve it. I think a lot of people don’t mean to harm the environment and the things which dwell within, but they have never really given it much thought. Like that awful business with palm oil. If most people were faced with the actual destruction of animal homes, they would find it within themselves to read labels and make ethical choices. I think most people know that all of the bees are dying, and probably can now correctly identify a honeybee so that they do not kill one in a panic. Learning things helps you make informed decisions, and that is never bad. Or at least, then, if you choose to do bad, it isn’t just because you are ignorant. It is because you are terrible. We at the Sneer Campaign believe strongly that knowledge is power, just like Schoolhouse Rock told us. And we would like help you to know things. We want to help the world. We want to do good. Now, we are just beginning this journey of earthly well-wishing. We are not at Leonardo DiCaprio, Eco-Savior levels quite yet. Unlike him, we are only mere mortals with limited funds. Lucky for us all, learning is free, and now we will teach you a handy thing or two on how to care for the wild creatures of the forest, free of charge. 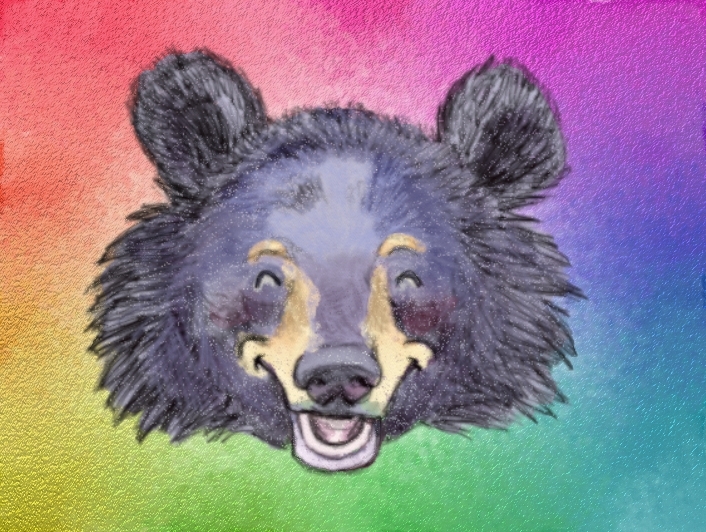 Specifically, we are going to guide you on how to keep bears happy. The black bear is a very common bear in America. It isn’t even endangered! These guys are round and cheerful and happy by nature, so you might think that you should be able to approach them and give them big cuddles. NO! That is the easiest way to make this bear unhappy and downright wrathful. The black bear, you see, is a loner and it values its personal space. Do not approach. Instead, leave this buddy alone so that he or she can eat all of the berries of the forest, as well as all of the trash from improperly sealed trash cans, and all of the picnic baskets left unattended. 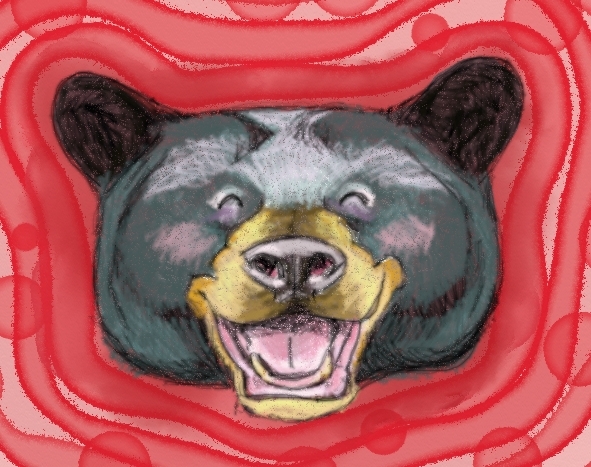 A happy black bear is a peaceful bear, and it would benefit us all to just keep out of their way as they go about their business, walking through our yards and even down our city streets like nothing is amiss. Really, nothing IS amiss. All is well. The brown bear can be found all across the northern hemisphere, and can be of many different type: Grizzly, Kodiac, Himalayan, and so on. It is a very large bear very often, and quite fierce. Unlike the black bear, who is omnivorous, the brown bear is a carnivore. Since I am talking to my audience as though you are all children today, I will go ahead and tell you that this means that they eat meat, and people like you and me are made of meat. Beware! Brown bears are kind of rough and tough and will claw you down if they feel that is the right thing to do, so stay well clear of them. Most types are not at risk of becoming endangered, but some types are nearly extinct. This is unfortunate and leave these bears alone especially. They could use some time off from human interaction, I daresay. 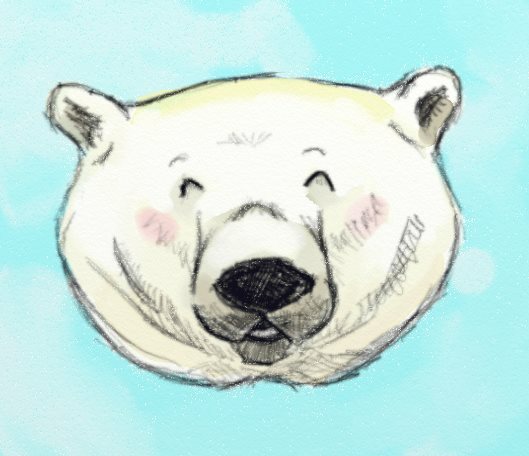 The largest, most carnivorous, and whitest of all bears, polar bears are also the only bears who are basically sea mammals. That’s right, they are classified like a walrus or something because they spend so much time off of land. Polar bears are well known to be fearsome predators, and we have all seen documentaries where they are shown hunting without any mercy. There have also been many clips on YouTube where you can see a polar bear clearly wishing that it could be tearing all of the human spectators apart instead of floating around in its swimming pool because it is imprisoned in a zoo located in a place that is much too warm for a polar bear to comfortably be. Their numbers are dwindling and their futures are uncertain, but I have a reasonable suspicion that polar bears will turn out to be more adaptable to climate change than we think. I hope so, at least! This little bear is not wearing spectacles because it is old or has problems with its vision. The spectacles are in fact a coloration pattern on its short-nosed face! I did not just insult the bear, by the way, it is actually the last remaining short-faced bear in the world! It descends from a prehistoric type from way back when animals were very bizarre and fascinating. This is the only bear of South America and it likes to live in the Andes Mountains, which I hear are very pretty. They are mostly herbivorous, but will partake of meat every once in a while. Like most South Americans, they enjoy the beverage known as yerba mate. Like most bears, they would like to be left alone. This is an easy-going fuzzy little friend who lives in and around India, mostly. 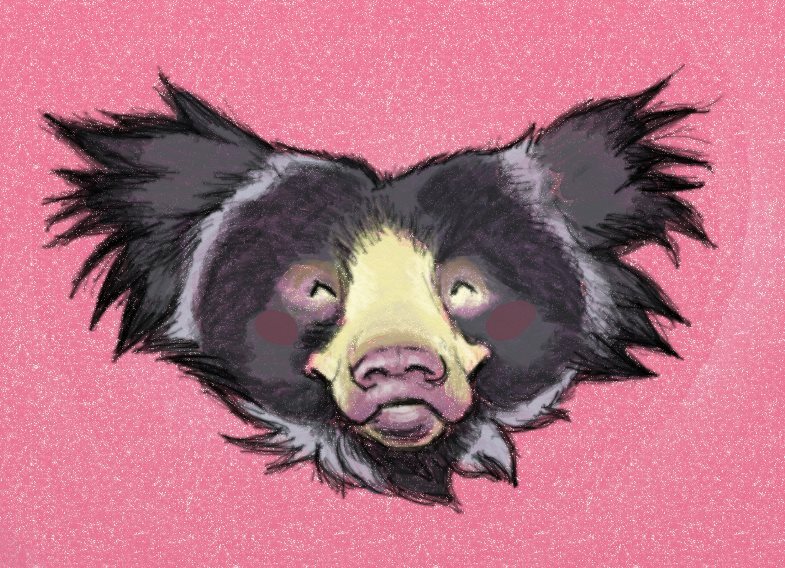 Sloth bears are nocturnal insectivores, and that means that if they were human, those traits combined with that scraggly beard would make it a classic creep in almost anyone’s book. But, as far as animals go, this is only a slightly creepy thing to be. Its dissimilarity to other bear types continues with the fact that they don’t mind sharing space with other bears. They are downright sociable and are fond of jamborees. These are the bears you should be thinking of when you hear songs of the teddy bears’ picnic. Baloo, from The Jungle Book, is their most famous representative. Despite all of these sweet associations, you should not assume that any sloth bear you see is your friend. That’s awkward for anyone, no matter what species. This little pal is our littlest buddy today! 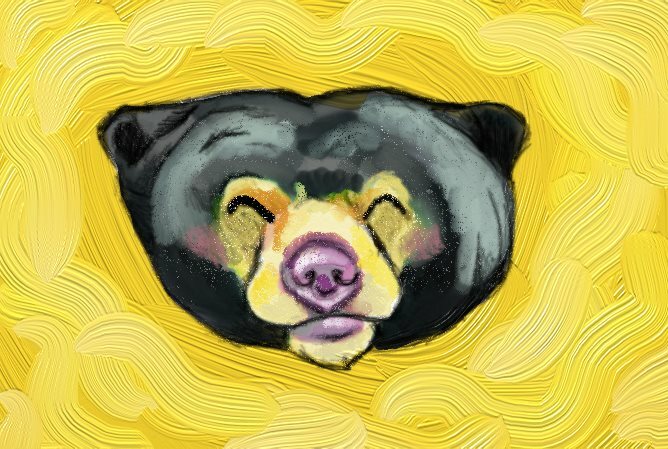 Sun bears hail from Southeast Asia and love honey so much that they are also known as “honey bears.” This is very cute. 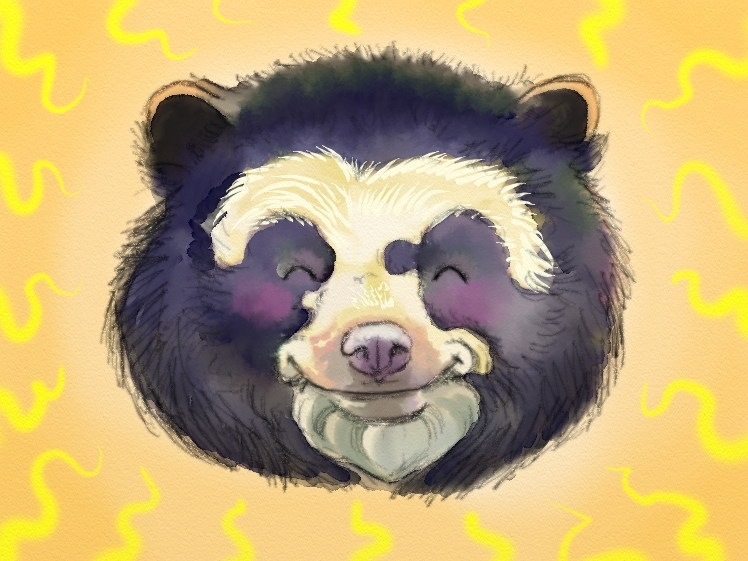 The sun bear is sleek and smooth with pretty short fur compared to the rest of this bunch. It is because they live in the tropics and so don’t need to blubber up or hibernate. Like the sloth bear, this bear also prefers to eat insects and it has a specially adapted super-long tongue to help with that. Even though they can be small enough that any medium-sized and healthy human being could probably wrestle it to the ground and place an enchanted leash on it that would tame it, you should not attempt to do this. Not only is that bad manners, but sun bears have unusually large canine teeth and can probably give you some lasting damage. And let me just say that you would deserve it! Ha ha! Let’s get happy again! 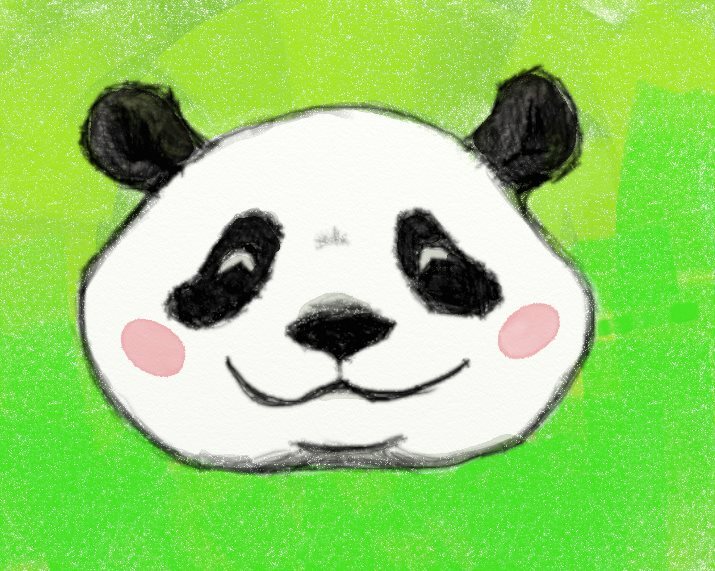 Everyone knows the panda bear, but a lot of people still think that it turned out to not be a bear. No! There WAS a while that we were being told that it is related to raccoons, instead, I think, but that is no longer a thing. These bears are very rare because they only live in certain parts of China and tend to only eat bamboo, which doesn’t leave much room for adapting to any change in circumstances. Nevertheless, they are cheerful animals who bumble around and have babies that have some of the strongest presence in Internet Cute Baby Animal circles. People go crazy for pandas, so that should mean that they will survive, unless they refuse to cooperate. They are very much the divas of the bear world. The koala isn’t a bear, sillies! I know that. But I had drawn it along with the rest of these because I was on a roll and these little chummies are cute. Look at that smile. Also, Australia isn’t home to any kind of bear at all! So the “drop bear” will have its time to shine. But not too long, because it shouldn’t be here! 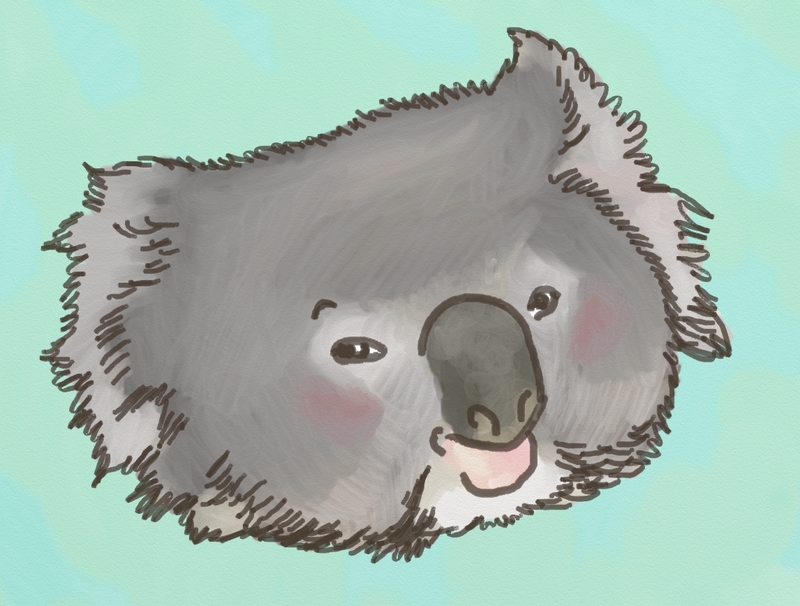 Keeping a koala happy is simple, by the way. 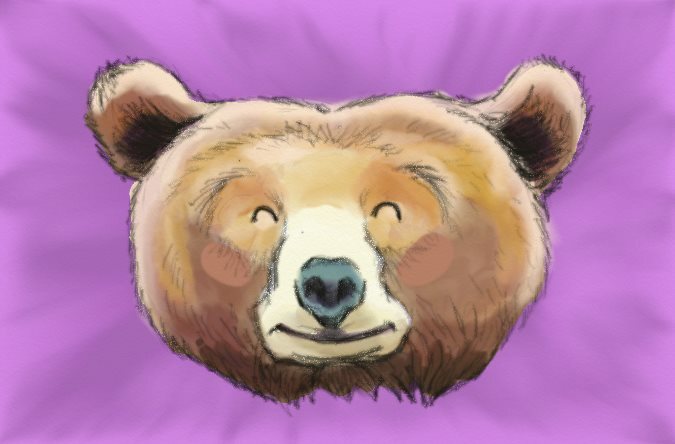 It does strongly resemble a real bear in that it just wants to not be bothered. It wants to be alone. Until this moment, I did not realize that Greta Garbo was a type of bear.